Our aim is to provide our customers with a high quality product all year round. Our product is a hardwearing seeded lawn turf, ideal for areas that have heavy use and good in coastal areas. 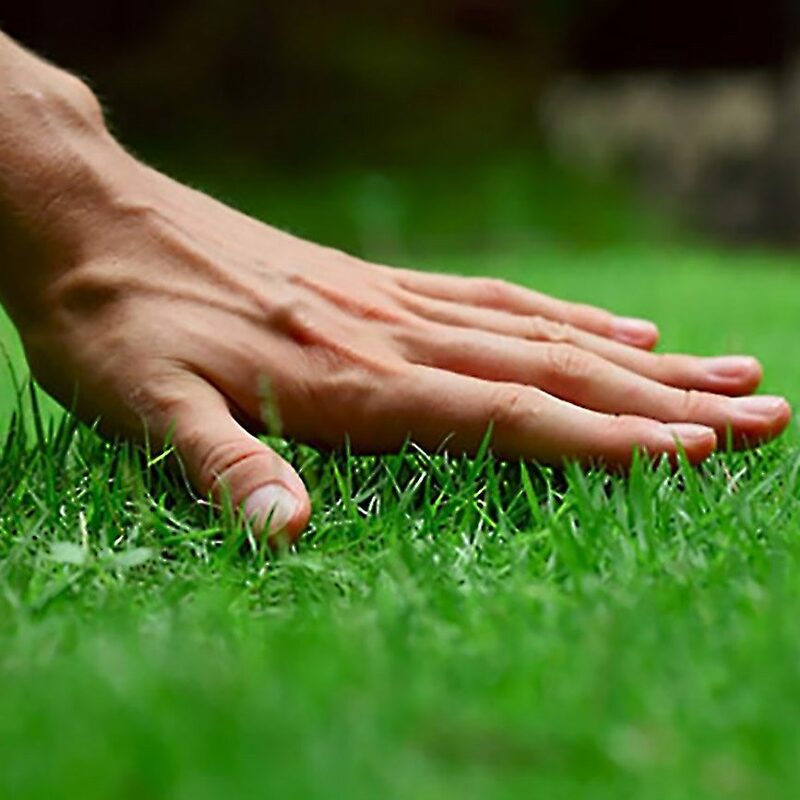 Our turf is grown in by a national company, freshly cut and is delivered to us the same day. This enables us to provide our customers with a superior product that is fresh. Celtic Turf has taken steps to ensure that we give our clients an environmentally friendly and quality mature turf product without netting. We made the decision to reduce the amount of plastic within the industry and to keep plastic out of the lawns of our clients. By not using netting we deliver a more aesthetically pleasing product and a hard mature product that has been grown for a longer time by our supplier which is delivered all year around. This decision is better for the environment and it is something that celtic turf believe strongly in. We are able to provide our customers with two grades of Top-soil and also have certificated soil. We are able to supply loose loads and dumpy bags of aggregates. With our new hiab we can deliver to site. Are you looking to complete the job yourself? 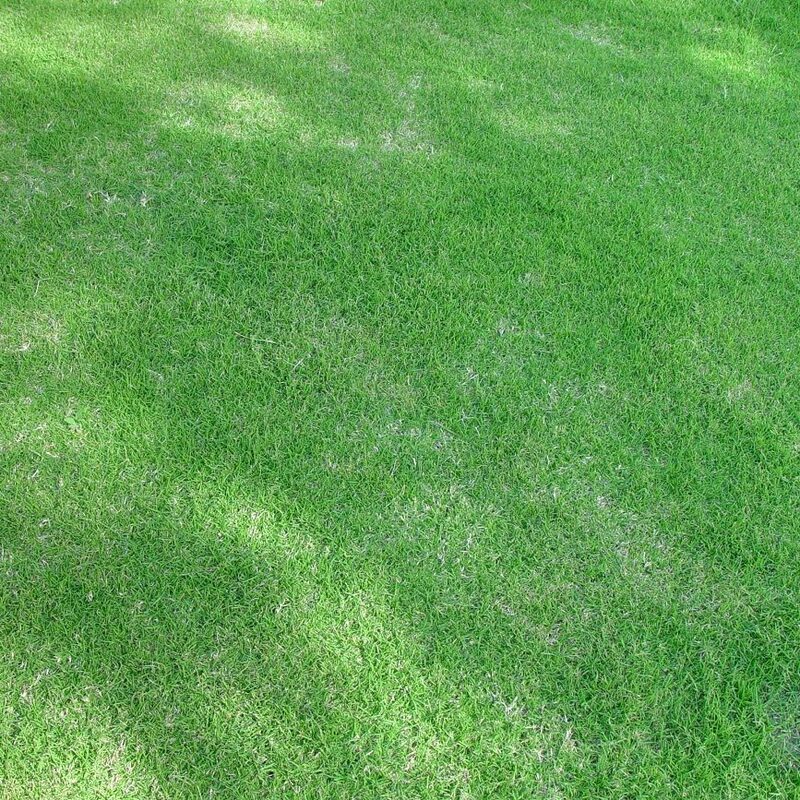 You can purchase your turf from us in any quantities that you need. 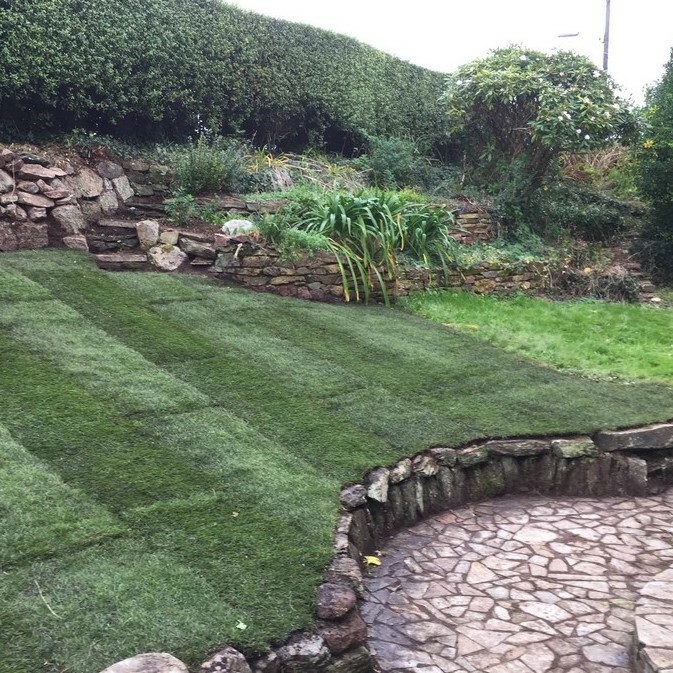 See our range of the most realistic and authentic artificial grass lawns on the market. We have been operating since 2003 and have built long standing relationships with clients in the region to become one of the largest suppliers of these products in the southwest. The company has grown in this period to employ 15 members of staff, with a varied fleet size of 7 vehicles in an ever-expanding business. We strive to produce the most efficient service possible receiving turf deliveries twice a week on a Tuesday and Thursday. 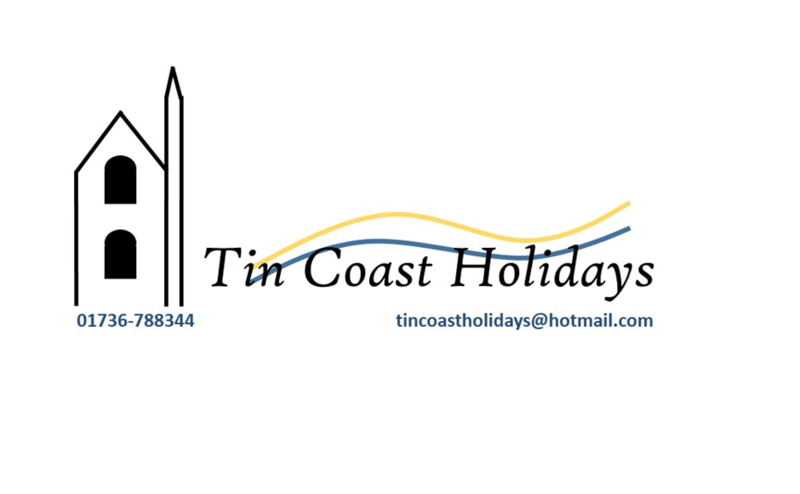 Our aim is to provide our customers with a high quality product all year round. 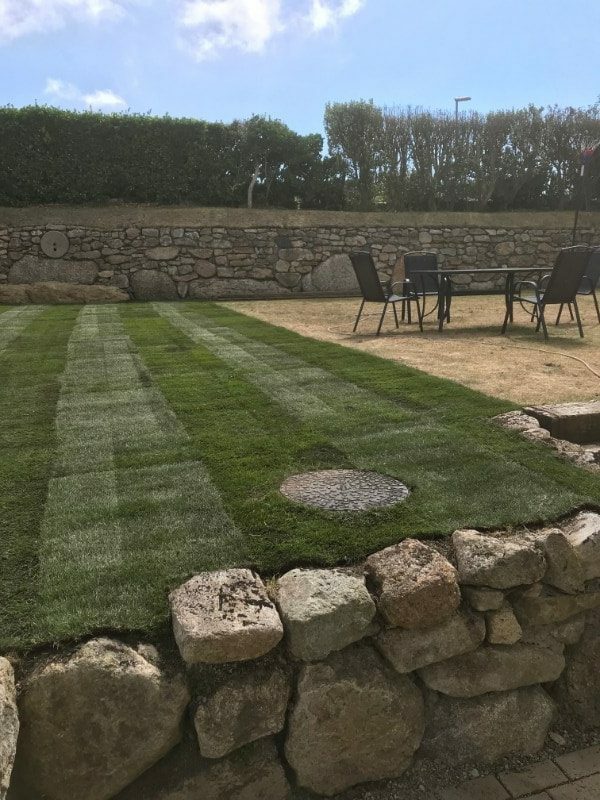 Our product is varied from a hardwearing seeded lawn turf, ideal for areas that have heavy use and good in coastal areas to our Shadesman range which is more suitable to areas lacking sunlight. Our turf is grown by Harrowden Turf, one of the largest turf suppliers to industry nationally. Our turf is freshly cut and is delivered to us the same day. This enables us to provide our customers with a superior product that is fresh. 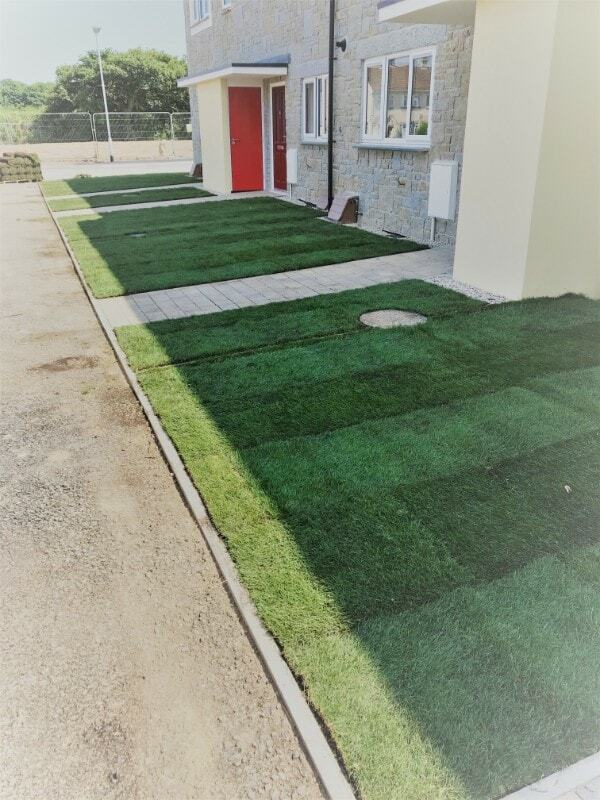 Celtic Turf offers the landscaping method of reinforced turf which is suitable for sports pitches, car parks, driveways and emergency access tracks. The reinforced turf provides a surface that is strong and load-bearing, with improved wear tolerance and rapid percolation rates. This is seen as a sustainable alternative to other traditional hard landscaping approaches being an eco-friendly tactic. 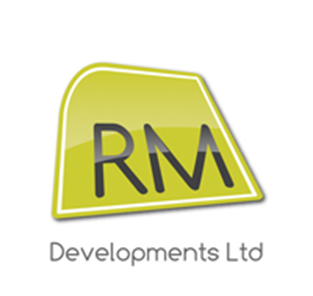 We can supply to commercial sites offering the quantities needed to complete large-scale projects in the south-west. We can offer supply by either artic load, hiab or transit load meaning that we can get into any areas we are required. 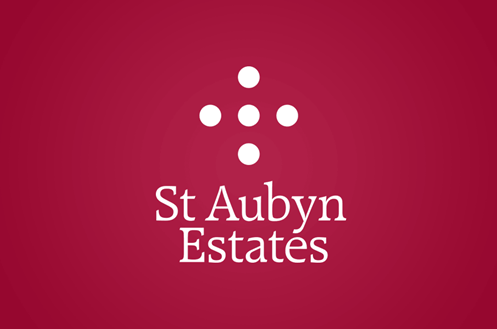 Projects we have supplied to in the past include campsites, tourist attractions and new housing estates. Supplying to this market is increasing and Celtic Turf values to companies we serve. 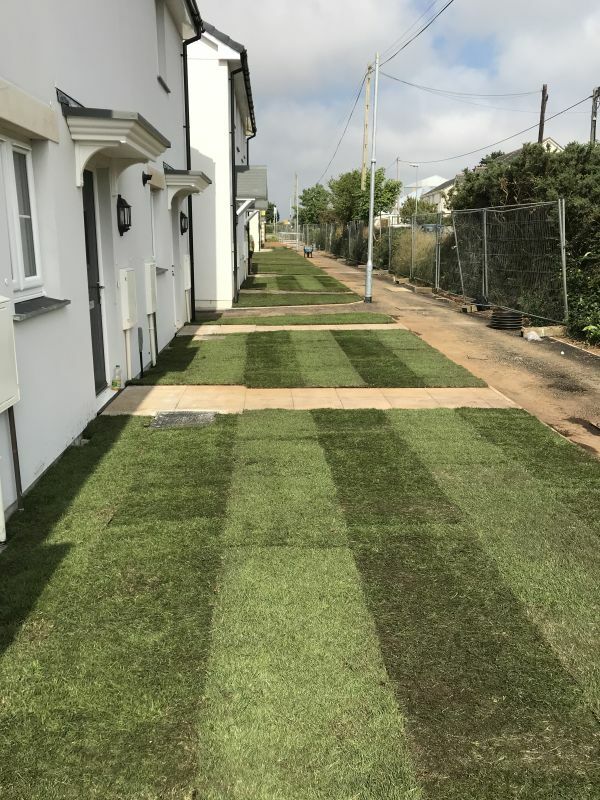 Over the years Celtic turf has worked closely with developers, campsites and for other commercial industries by preparing, supplying and laying turf to them. Notable projects we have worked on are Penryn campus for the client Exeter University, 173 housing project for Kammbronn construction and various works at Praa Sands Holiday Park and Haulfryn holidays. We offer topsoil testing and analysis by sending out one of our team to go and collect the sample and follow the process to its completion. We use an accredited laboratory to receive certificates which in turn can be analysed and handed over to you. We look to work with you and can offer our own expert advice on what path to follow once you receive your test results. Have a look at some of our recently completed projects for both commercial and residential customers. See our latest news as well as some important guides to looking after your new lawn. Celtic Turf often work with our supplier Harrowden to give the most useful tips for maintaining your lawn. Here we have their suggestions for mowing freshly laid turf, to get the best results. Read our important guide on how to care for your turf and some things to consider before laying it. Some very important maintenance tips covering everything form how often to mow it to dealing with chafer grubs.